Anthony is your local Manly Building Inspector. Anthony is our Manly Building Inspector. He has been in the building industry for more than 25 years, initially starting his career as a joiner, apprentice carpenter and then went on to study and obtain his builders licence in 2002. He has vast experience in extensions, renovations and new construction, and in the 8 years prior to becoming a Building Inspector, Anthony worked as a Building Supervisor on high end building projects across Sydney. Anthony grew up in the eastern suburbs and now lives with his family on Sydney’s lower north shore. When he’s not completing inspections, he enjoys spending time with his family and friends, travelling, renovating his home, and maintaining his vegetable patch. Anthony is excited to have branched out into building inspections and is proud to be a member of the Jim’s Building Inspections team. He is a driven, self-motivated building industry professional, who takes pride in being on time, thorough and an expert in his field. He offers a wide range of building services including a General Building Inspection, Building and Pest Inspections, Asbestos Inspections, Electrical Inspections, Plumbing and Gas Inspections and Pool Fence Inspections. 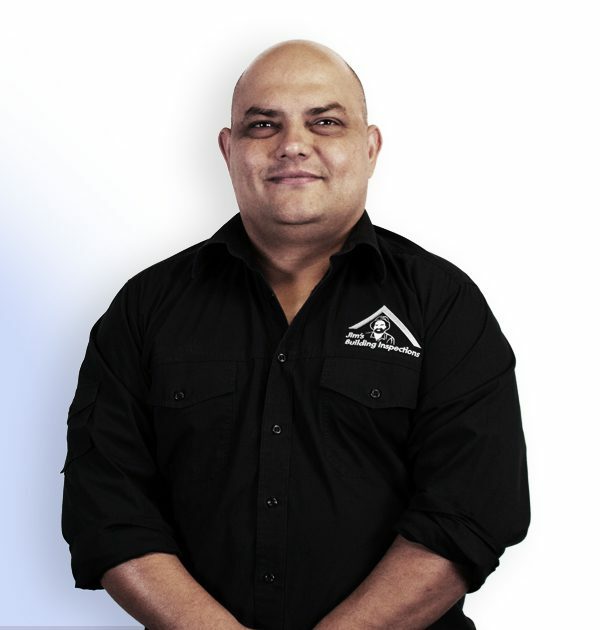 Anthony is fully insured and holds a current NSW builders licence. He looks forward to providing you with your building inspection needs.